Josh Cardosi joined Stackpole & French as an Intern during the summer of 2018 and continued with the firm as a Legal Assistant after completing his internship. Josh splits his time between the firm’s offices as needed and contributes to the administrative needs of the firm. 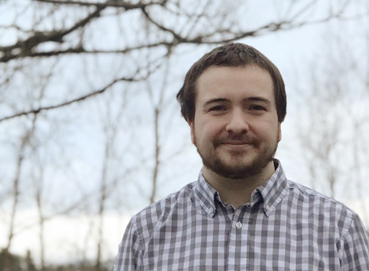 Josh obtained an Associate’s Degree in Business from Community College of Vermont and is pursuing a Bachelor’s Degree in Business Management from Northern Vermont University. He is scheduled to graduate in May of 2019. Josh has been accepted into law school and begins in the Fall of 2019.